Egyptian security forces on Tuesday thwarted an attempt to smuggle large quantities of diesel fuel into the Gaza Strip via underground tunnels, Ma’an’s correspondent said. Egyptian military and police forces stopped four trucks containing more than 7,000 liters of diesel fuel bound for the Gaza Strip. Four Egyptian smugglers were arrested and are being questioned. Egypt wants to stop the use of underground tunnels for delivery of Egyptian fuel purchased by Palestinian authorities, and has severely reduced supply through the tunnel network, prompting an energy crisis in the coastal enclave. 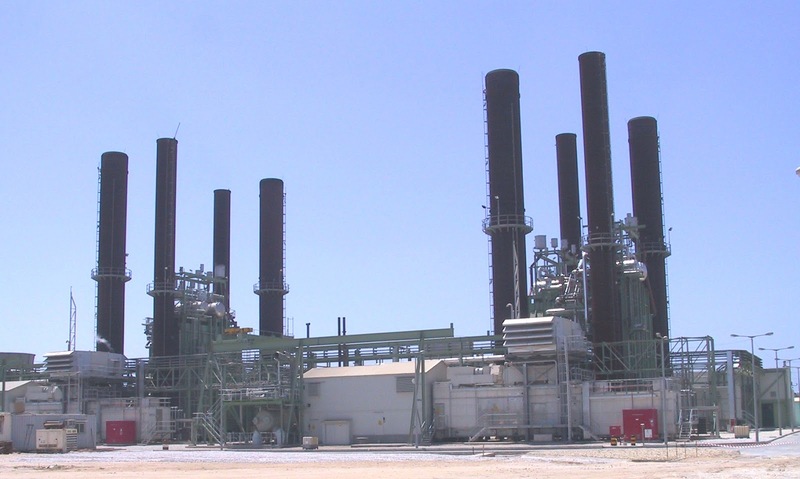 Egyptian and Gazan officials reached a deal last week which includes longer-term measures to increase the capacity of Gaza’s sole power plant and link Gaza’s electricity grid to Egyptian infrastructure. 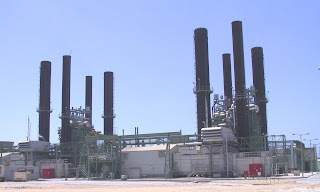 On Sunday, as part of the first stage of the agreement, Egypt increased its power supply to the Gaza Strip from 17 to 22 megawatts. The shorter-term requirement is the delivery of fuel into Gaza, but a disagreement on the route of the fuel still appeared to be pending agreement. The Gaza government is pressing for the Rafah terminal between the countries to be equipped for fuel transfer, and is reluctant to accept fuel to be delivered via the Israeli-controlled Kerem Shalom crossing. The government fears Israel will use control of supplies to squeeze the coastal strip. So they’d rather rely on Egypt controlling the fuel supplies to Gaza. See how well that’s working out? Today, for the second time in two weeks, the Gaza power plant ran out of fuel and large parts of Gaza were again plunged into darkness. The head of the power plant again appealed to Egypt to accelerate a program to provide fuel. And still no one places the blame on Hamas for this artificial crisis. Because they want to avoid being thrown into jail.